The necessity to shift towards a greener lifestyle has been increasing steadily owing to raising concerns about global warming caused by environmental degradation. As such, a lot of companies are coming forward with innovative ideas to build more eco-friendly gadgets that can help in the household work with minimum impact on the environment. Accordingly, here are 7 really crazy, but cool green cleaning gadgets you can use around your home with ease. The Renew is an extremely futuristic washing machine that has been designed for Electrolux and owes its eco-friendly concept to Louis Filosa. Designed to work as a smart home appliance, the Renew is fitted with infrared scanners and RFID that can clean clothes as well detect any deficiencies in them (like tears, stains, fades etc.). An OLED touchscreen interface as well as Wi-Fi connectivity allows one to update and navigate through the options easily. 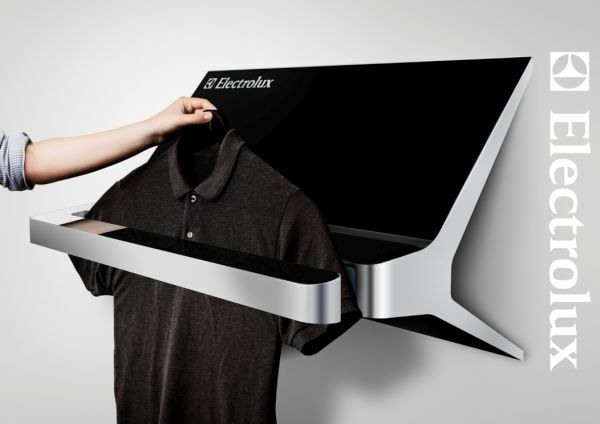 But the highlight of the appliance is the way it cleans your clothes. Rather than using gallons of water and detergent for the washing cycle, the Renew requires you to simply swipe dirty clothes between two steam blades to clean them. It would be just like swiping your credit card, only you will be swiping clothes instead of the card itself. This futuristic gadget is as eco-friendly as it can get, saving a lot of water and energy otherwise wasted in washing clothes every day. 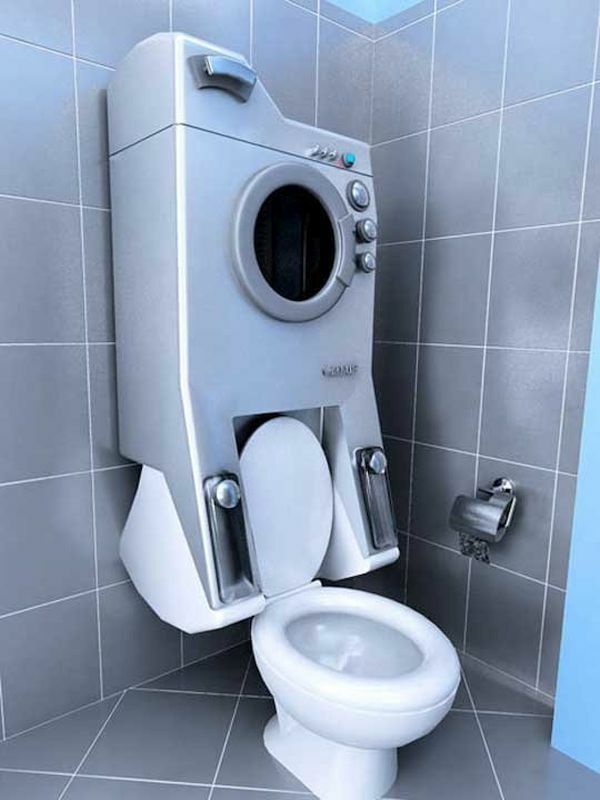 Designed by SevinCoskun, the Washup Washing Machine Toilet is a 2 in 1 solution for homes that have limited space, and want to save water. The machine makes use of the grey water collected from the rinse cycles in the washing machine to flush the toilet. The machine itself is mounted over the toilet’s water tank, thus saving space in the bathroom. All you need to be is a tad bit careful about putting your clothes in and removing them from the machine. 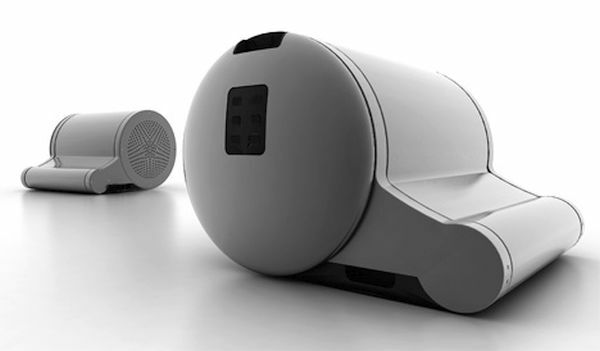 The green vacuum cleaner is a masterpiece by a UK student called Jake Tyler. The highlight of the design is everything in it, including its wheels, are made from its own packaging. 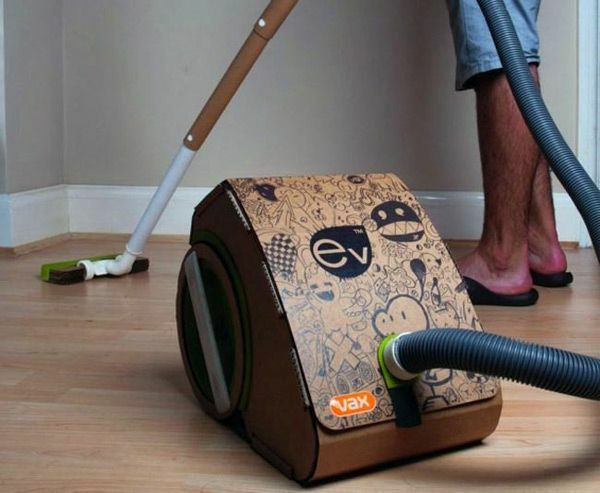 The cardboard packaging in which the vacuum comes in is transformed into its body using very simple DIY instructions that come with the pack. This way, you get to prevent both an electronic appliance and its packaging from ending up in a landfill. Standard indoor air purifiers tend to freshen indoor air by releasing chemical laden scents into the air. 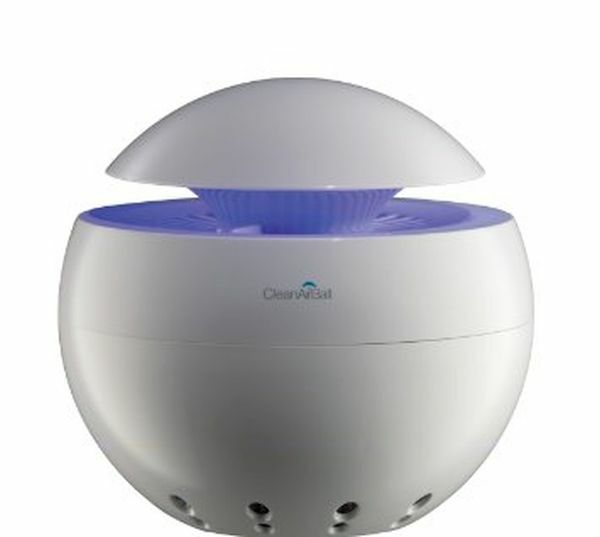 The Air Clean Ball however, uses an in built filter to purify the air, using a process called ionization to remove bacteria and virus from the air. Air Clean Ball sterilizes the air particles around you as well, thus ensuring you and your loved ones enjoy clean indoor air 24/7. Dish waters tend to waste a lot of water and energy for cleaning dishes. The eco-friendly steam dish washer however, uses pressurized steam to clean and sanitize dishes sans any detergents. 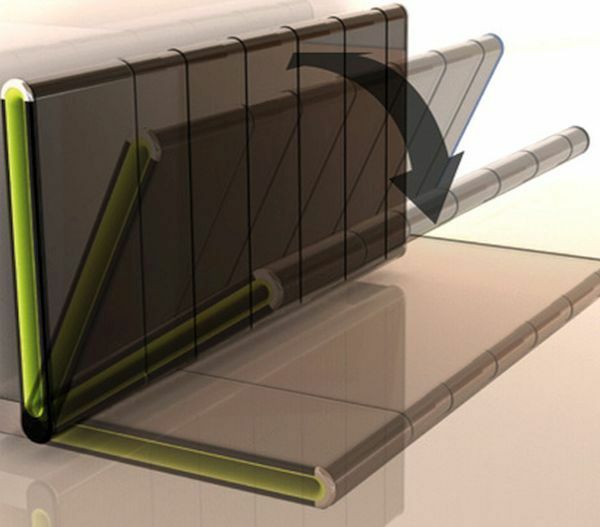 A unique membrane technology collects and filters water for washing, and then recycles the same water to be used in the next load, using fresh water only periodically. Better yet, the dish washer is compact and can easily fit on your countertop with ease, thus saving you space as well. The standard radiators fitted in homes tend to waste a lot of energy in heating up rooms that you hardly use. So replace them with the eco-friendly Bediator Bed and Radiator. This bed platform doubles as a radiator that keeps your bed warm during winters and circulates cool air in summers. It also comes with a thermometer and alarm clock. Plus, you can simply fold it up when not needed. The concept of green cleaning has been garnering a lot of interest in the past few years. This has led to the development of several rather crazy, and yet functional gadgets and appliances that help clean homes in a more efficient and eco-friendly manner.